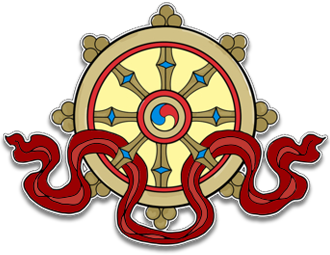 This audio teaching was recorded at Kagyu Samye Dzong Edinburgh on June 12th, 2012. The audio is in mp3 format and runs for 55 minutes. 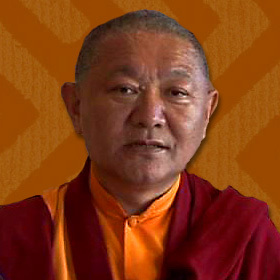 Ringu Tulku Rinpoche is one of the most erudite and popular Tibetan Lamas of our time. His fluent English and familiarity with Western culture gives his Dharma teachings a ready accessibility. Seven Point Mind Training, or Lojong, can be practiced by anyone who wishes to transform their life for the better. By letting go of habitual, ego-centric thinking and fostering a more altruistic, view we become happier in ourselves and more helpful to others.